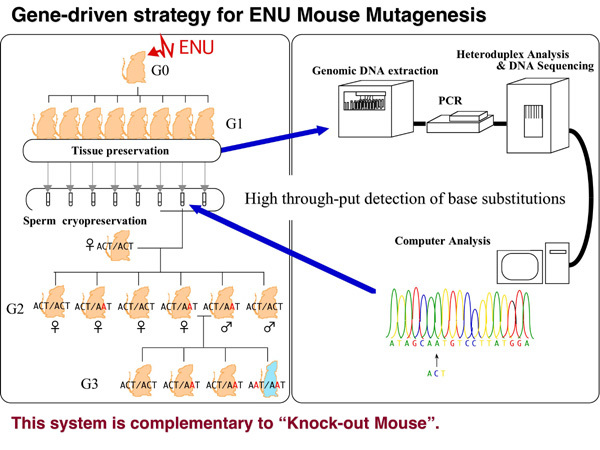 Gondo, Y., Fukumura, R., Murata, T., Makino, S. (2009) Next-generation gene targeting in the mouse for functional genomics. BMB Rep. 42(6): 315-323. 理研gene-driven mutagenesis system (RGDMS): 次世代ジーンターゲッティングの利用案内へ.